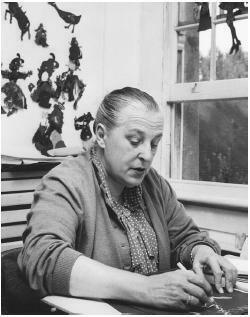 among the very tall trees of 89 Park Road, Barnet was once the film studio of Lotte Reiniger. 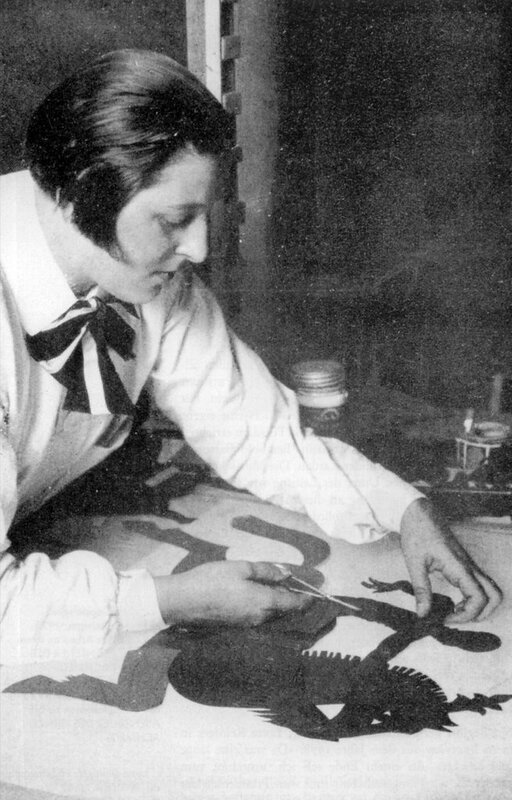 Lotte with her husband Carl Koch pioneered the development of the animated film in Berlin before coming to England in 1934. Known all over the world for her silhouette and coloured flat- figure films, this distinguished artist/animator for many years, worked from her studio in New Barnet. 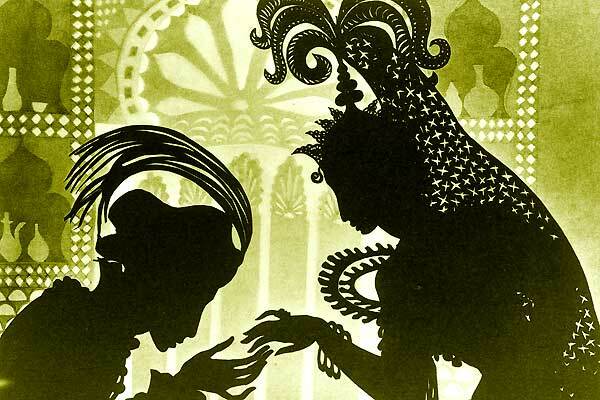 It was in 1923-26 that Lotte Reiniger with her husband made the first ever full feature length silhouette film 'The Adventures of Prince Achmed', a milestone in film history; while Disney was still experimenting with short fIlms. " 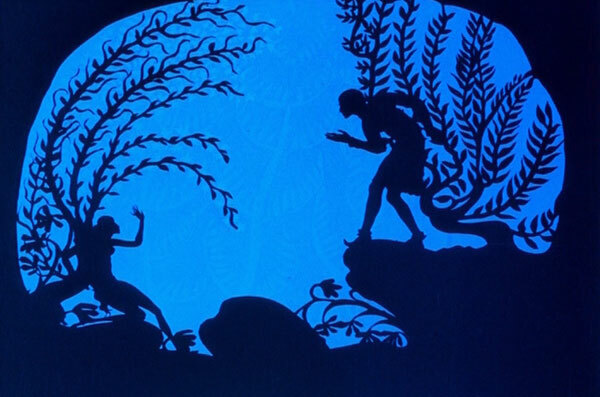 The coloured figures for Lotte's films were usually cut from transparent coloured plastic sheets known as cinemoid, while the opaque black figures were sometimes made from thin lead or cardboard; all with movable joints. The backgrounds being made from paper of varying thickness and translucence and the scenes were photographed frame by frame from above a 'table' lit from below. This process required incredible patience and dexterity. On 13th July, 1974 a 75th Birthday tribute was held at the Odeon cinema Barnet. I was invited along by film critic Paul Gelder who had taken an interest in my work as Animator/Director and he introduced me to Lotte; who I found to be a most friendly and charming lady. I recall Lotte saying she had seen and enjoyed the 'Beatles' film 'Yellow Submarine' and she wanted to hear how we had produced the Polarized light effects used in this production. I also recall her mentioning that many negatives of her early fIlms were destroyed during the 1945 battle for Berlin. Reg Lodge Art Director on "Yellow Submarine"